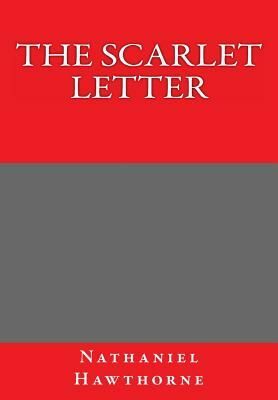 The classic book, The Scarlet Letter by Hawthorne! There's a reason why The Scarlet Letter is one of the best books of all time. If you haven't read this classic, then you'd better pick up a copy of The Scarlet Letter by Hawthorne today.